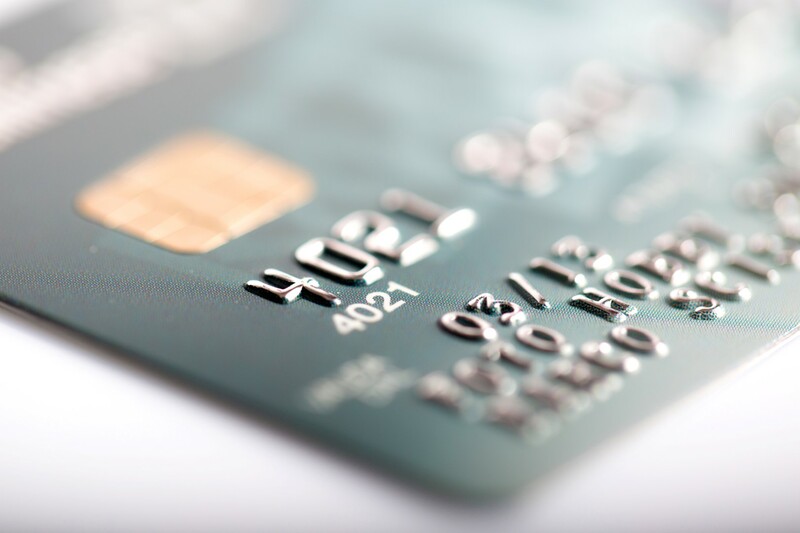 On October 15, 2015, the world of credit card processing will change forever. This is the date when responsibility for credit card fraud shifts from credit card companies to merchants who do not have EMV. For small businesses, this shift can be catastrophic – unless you invest in the right credit card processor for your business. EMV is a new payment system adopted worldwide that involves inserting microprocessor chips into debit and credit cards so that they are less vulnerable to fraudulent transactions. While the technology isn’t new, it is widely used in other countries and has been around since 2002, the U.S. has been reluctant to make the change – which is why nearly half of all credit card fraud takes place in the U.S. even though only a quarter of the world’s credit card transactions take place in the U.S.
What’s set to Change in October of 2015? October is the date at which responsibility shifts from credit card companies to the shoulders of merchants who do not have the proper equipment to process EMV transactions. With EMV, credit card processing will shift from a standard swipe and sign process to one that requires customers to insert credit or debit cards in order for the credit card processor to read the microchip that’s been embedded in the credit card and enters a PIN. Most small businesses – especially – cannot easily absorb the costs of credit card fraud making it an absolute necessity to adopt EMV technology. There are two things that make the initial transaction more secure for businesses with the proper credit card processors. First, EMV-enabled thieves cannot simply steal credit card numbers and create fake cards. Second, the requirement of a PIN number to complete transactions adds another layer of authentication indicating that the card holder is indeed the owner of the card. Small businesses often operate with even smaller operating budgets and are often the target of scams. That’s why it’s so important to work with an industry leader, like Chosen Payments, that stays up to date with the latest technology and the ever-evolving world of credit card technology to give small businesses the tools you need to operate on a level playing field, technologically speaking, as the bigger businesses in your industry. Contact us today at 855-4-CHOSEN to see how we can get your business ready for the big changes in credit card processing ahead.